@paritoshZero @thewire_in Terrific piece, Paritosh! Connecting culture and marketing, Santosh is the very definition of ‘brand guru’. A lively speaker, he has the ability to explain the most complex concepts through the simplest, everyday references. He enjoys connecting and sharing ideas with a variety of audiences across a multitude of platforms. He has served as a guest lecturer at various national and international universities and has addressed global management boards of global companies including Microsoft, Philips, Hershey’s, Unilever, Coca-Cola and Reckitt Benckiser. 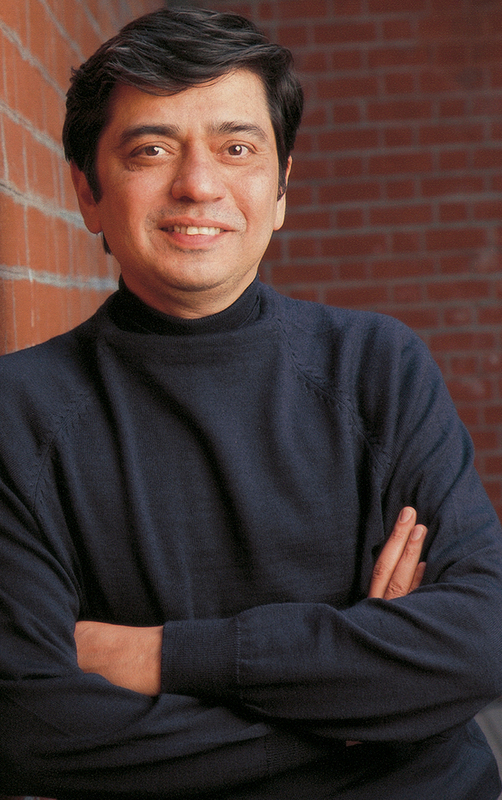 An IIM-Ahmedabad graduate, Santosh served as the President of McCann-Erickson, one of India’s premier advertising agencies. Having spent 21 years in advertising, he is a veteran in the domain and has been involved in strategically building many key brands for numerous local and multinational organizations. He is a keen observer and writes regularly about contemporary Indian society, and on subjects related to marketing. 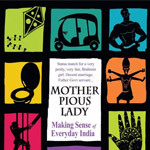 Santosh has recently published his book – Mother Pious Lady.